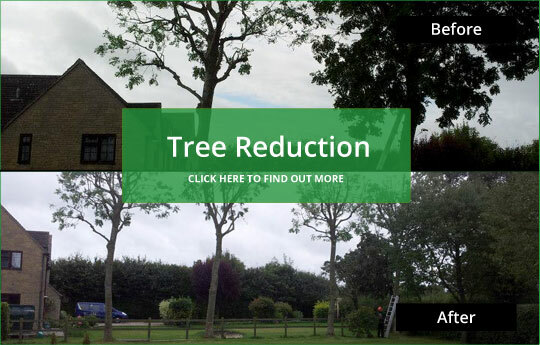 Pearns Tree Services offers a wide range of professional services for all your tree surgery requirements. We cover Frome, Warminster, Westbury, Bath, Bruton, Shepton Mallet and the surrounding areas. A process which involves the downing of invividual trees. All trees from large to small where possible including section felling. A process which involves the breaking down of medium to large trees by sectioning to eliminate any potential after effect to nearby trees. A process which involves reducing tree sizes by a percentage whilst maintaining form and structural integrity. 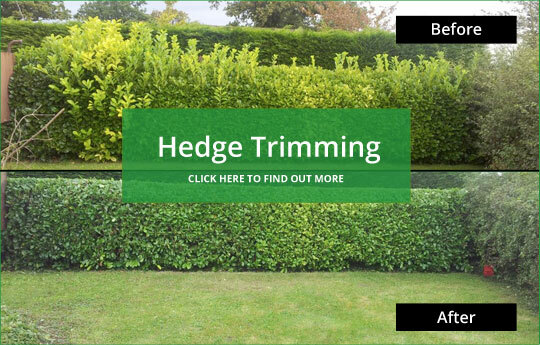 A process which involves an extensive planting service from redesign of existing beds and planting schemes through to a new design of an entire garden. © Pearns Tree Services. All Rights Reserved.